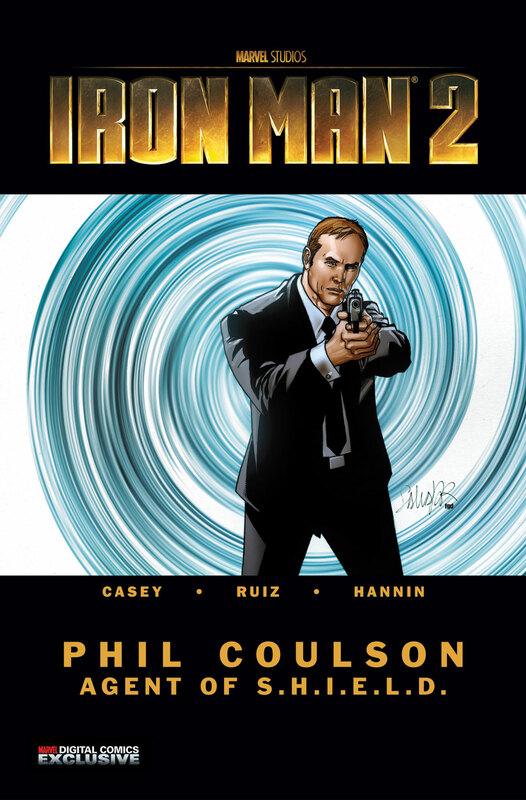 Marvel have released a digital comic of Nick Fury’s right hand man – Phil Caulson agent of S.H.I.E.L.D. The issue takes place in the Marvel movie universe and introduces an organisation called the Ten Rings. It’s another nod towards Mandarin for Iron Man 3. The official synopsis for the comics from Marvel is. Coulson and a rookie S.H.I.E.L.D. agent are drawn into a terror plot perpetrated by the insidious organization, the Ten Rings in this story set in Marvel movie continuity! Tune in next week for more movie continuity—featuring the Black Widow! You can get a free preview of the comic at marvel.com but it’s enough for me to know they willing to entertain the idea of putting Iron Man’s most famous enemy in the Marvel movie universe. Bring on Iron Man 3, after seeing the second movie I can’t wait to see what Jon Favreau is planning for the third.